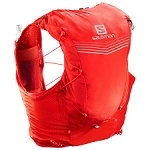 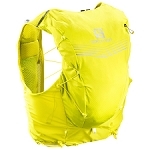 A lightweight, form fitting trail running pack. 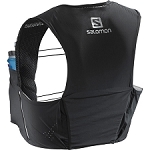 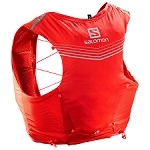 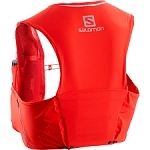 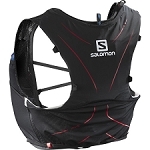 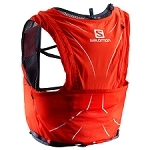 An ideal companion for single or multi−day races where your endurance is tested. 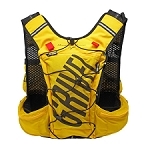 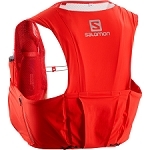 Adjustable in the chest and waist, allowing each person to adapt it to their own needs and measures. 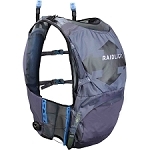 It allows adjusting the straps, the chest adjustment belt and the belt, allowing each person to adapt at any time to their own needs and measures. 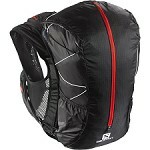 In addition, it has been equipped with everything necessary for the race. 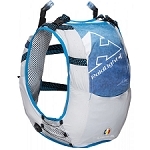 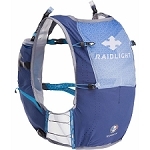 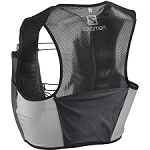 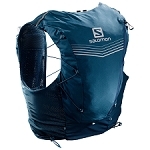 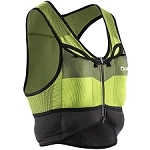 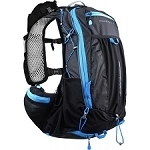 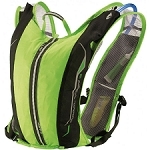 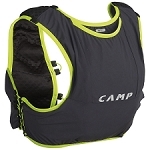 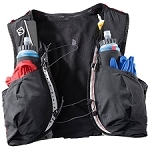 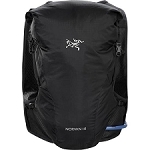 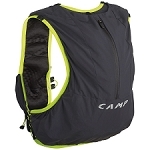 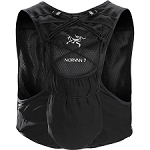 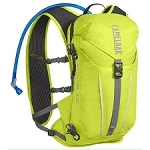 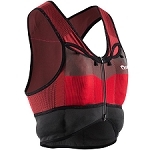 Includes two front water bottle holders, different sized pockets with easy access, an elastic front pocket that can be used to store clothes, and a pack adjustment system among many other features that are specifically designed for race day.